G-TEL Enterprises, Inc. is a global supplier of public telecommunications equipment based in Houston, Texas USA. As a woman-owned small business, we have been a strong part of the public telecommunications industry since 1992. 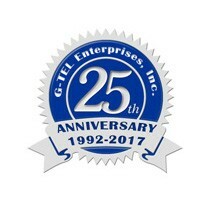 G-Tel Enterprises, Inc. is the premier supplier of durable and vandal-resistant telecom products to corrections facilities, patient facilities, government agencies, contractors and to the private sector. We pride ourselves on offering the highest quality, most durable public telecom products at the most competitive prices in the market. For more than 25 years G-TEL has had exclusive distributorship rights with multiple manufactures and worked directly with several key factories around the world to develop and distribute several high end telecom products. Our products include jail/inmate phones, vandal-proof handsets, kiosk/visitation parts, smart payphones, coinless public phones, hotel phones, no-dial phones, booths and enclosures, and hundreds of related parts and accessories. Our management, sales, technical support, and repair departments consist of experienced, well-trained representatives who have a combined experience of 100+ years in the public communications industry. Fortune 500 and private companies, hospitals, universities, airports, transit authorities, city/state governments, homeland security and varied military branches have all partnered with G-Tel Enterprises to develop a strategic procurement approach to cuts costs and improve efficiency and profitability. Our affiliated websites include Payphone.com, ArmoredPhones.com and Telefonospublicos.com. In the summer of 1998, we purchased the rights to the domain names payphone.com, payphones.com, and many more. Over the years we have expanded our presence on the Internet, adding secure on-line shopping and hundreds of products for customer convenience. We were the first payphone company to begin taking orders online. In 1999 our website was recognized as one of the top 500 income producing websites of the year! Thank you to our customers! With a global appeal in mind, we created a Spanish language website, telefonospublicos.com. This site helps communicate our international products to businesses in Central and South American countries. In addition to the Spanish language website, our technicians can modify our international pay phones to accept most coins used throughout the world. 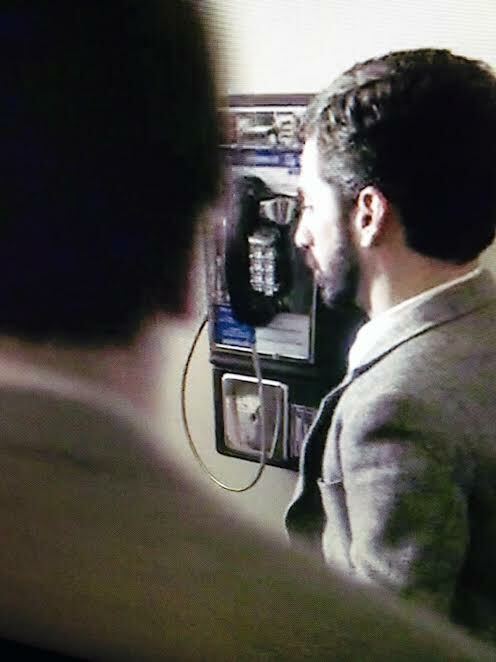 Check out our Display Payphone as seen on HBO's award winning show True Blood. 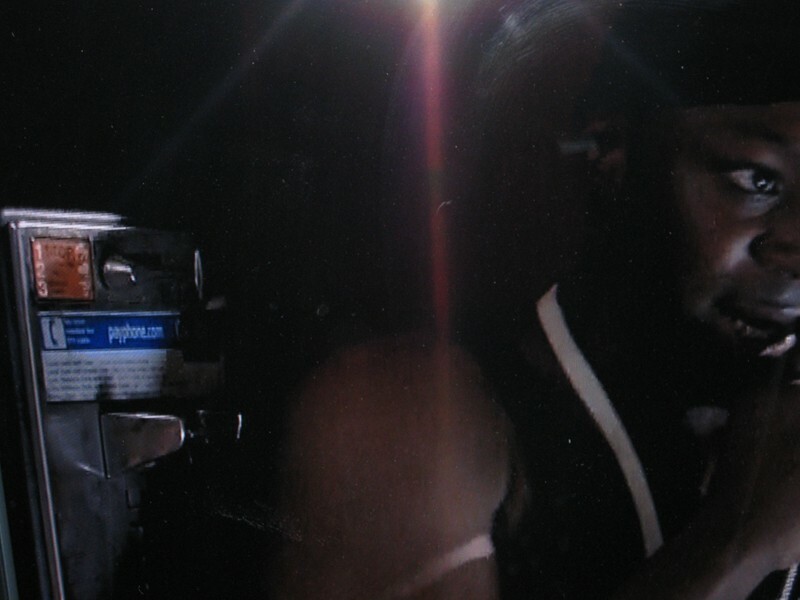 Click Here to View True Blood. 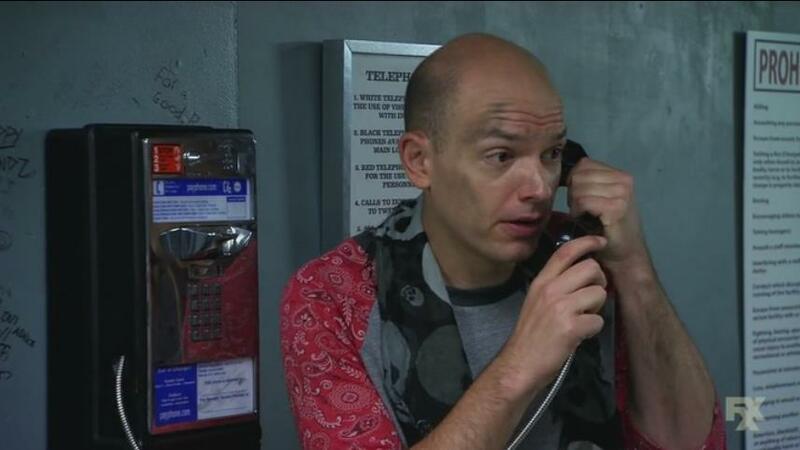 Also seen on the show The League, and The Americans, Click here to View.